Bekke Popoola who defines herself as ‘almost British, almost Nigerian’, is a graphic artist, born-and-raised in a forever changing Hackney, East London. Her art allows her to explore, fail, critique; and simply be expressive in any way possible. 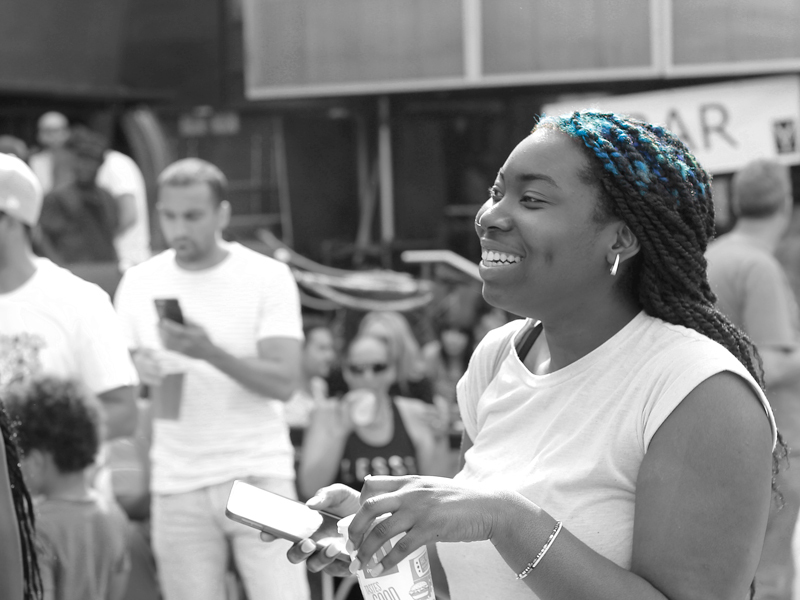 As she embarks on her first exhibition with her fellow artists, Olivia Mathurin-Essandoh and Kariima Ali, she’s been able to create a space for progressive discussion, enlightenment and empowerment. Bekke has a provocative view on competitiveness and has completely changed my perception of it. I’m sure I’m not the only one who associates competitiveness with aggression, winning and beating opponents – which all involve the performance of others, but how does that affect your psyche? Feeling like you’re not good enough in comparison to somebody else can be harmful to your wellbeing. Having personal goals is important but when you’re in competition with others, you can take your eyes off the prize, lose focus and confidence; then become susceptible to feelings of unworthiness. If your goal is to be the best artist you can possibly be, you can learn from others, see what techniques they use, travel, and experience the world to develop your craft. Their art exhibition has allowed her to explore and confront many social issues, and we’re really intrigued to see what the exhibition will open our minds to. The private viewing on the 24th July 2015 is sold out, which will feature poetry, a screening by Cecile Emeke, and sounds by Pepper Coast. 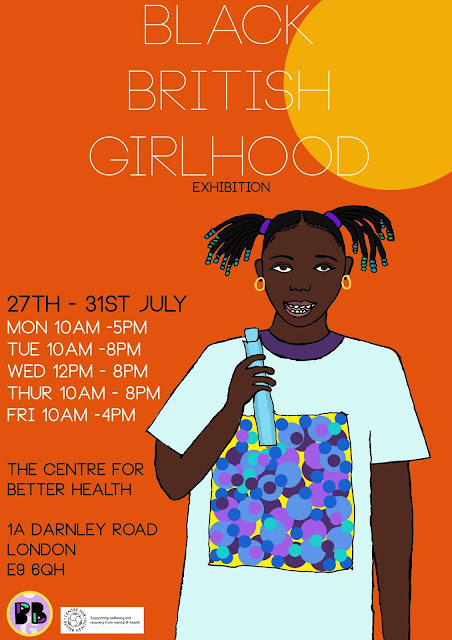 Not to worry, we’ll be sure to give you a well-rounded review of the event, plus, you’ll have the opportunity to view the exhibition between the 27th – 31st July at the Centre for Better Health. View the image below for more information.